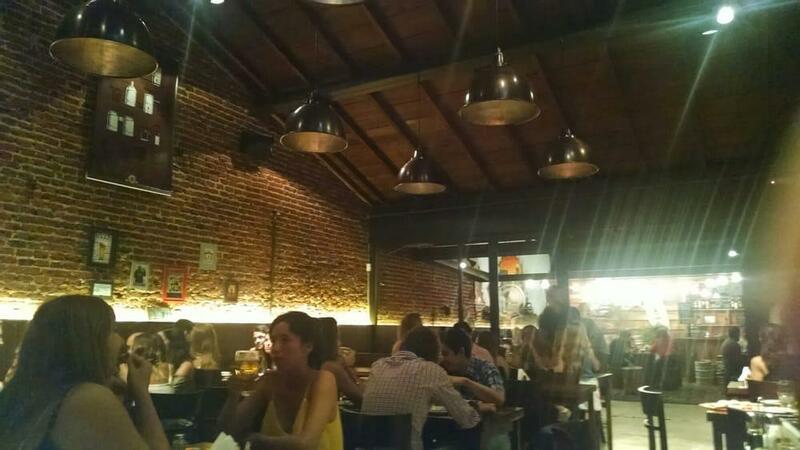 This bar provides you with nice food and a place to rest after a long walk around Plaza Mitre. 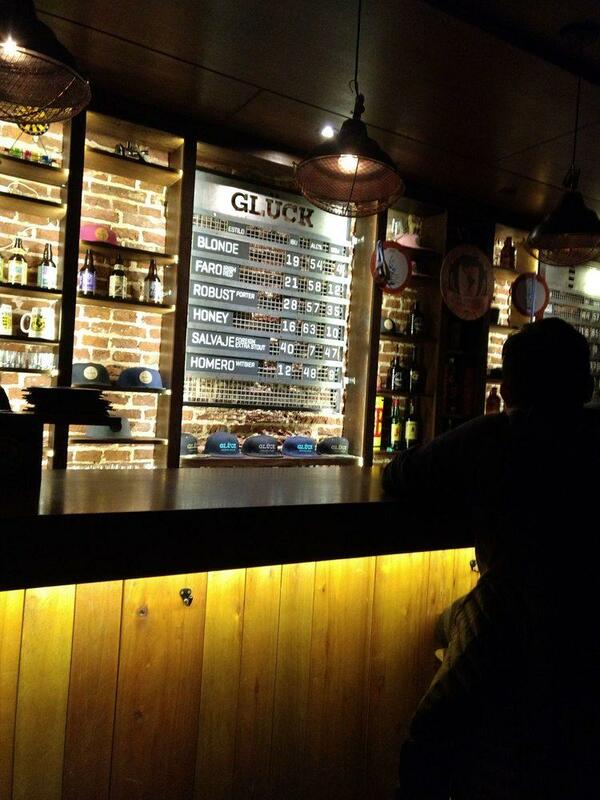 Taste good Picada, pizza and hamburgers to form your opinion about Glück Cervecería. Delicious craft beer is worth a try here. The accommodating staff works hard, stays positive and makes this place wonderful. The nice service demonstrates a high level of quality at this place. You will pay attractive prices for dishes. At this spot, guests can enjoy the pleasant ambiance and cute decor. This bar earned 4 on TripAdvisor. Happy hour, pizza libre y excelente atención.